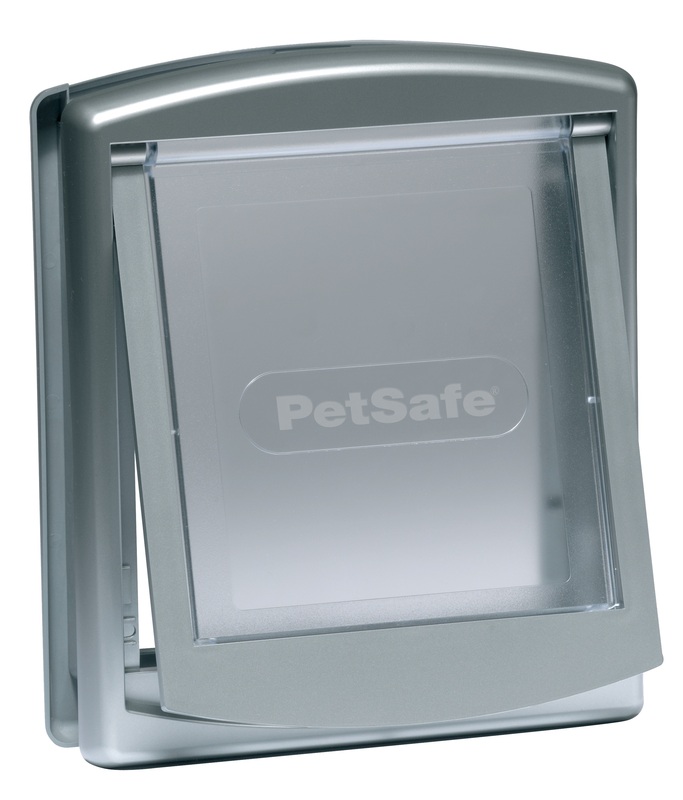 Weather resistant self closing see through magnetic flap. Fits all walls and wooden doors. For cats up to 7kg (15lbs) and small dogs up to 3kg (7lbs). 236mm x 198mm (9 1/4" x 7 3/4"). 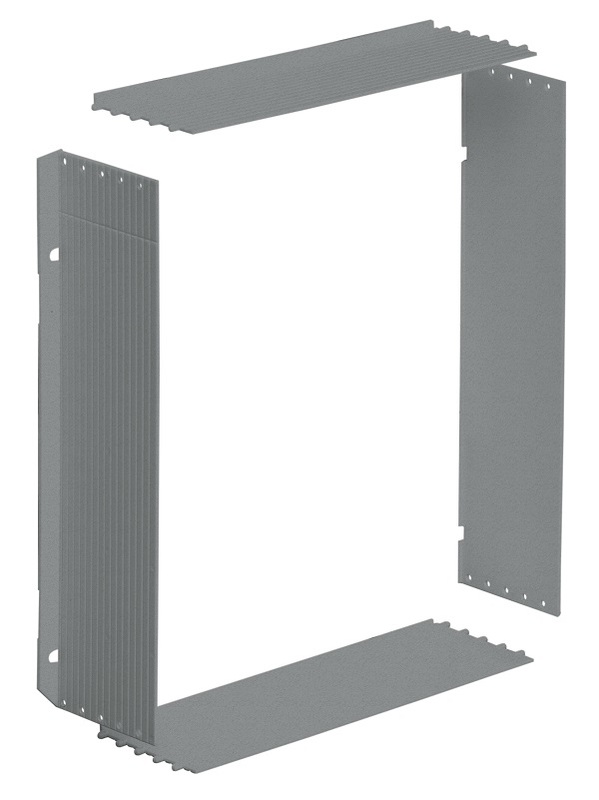 180mm x 155mm (7 1/8" x 6 1/8").